Jason Goecke leads a team focused on evolving the vision of the Cloud Collaboration Platform. He is responsible for building, promoting, & supporting the Spark ecosystem, a key part of the platform. Jason is focused on accelerating the growth of the developer community. 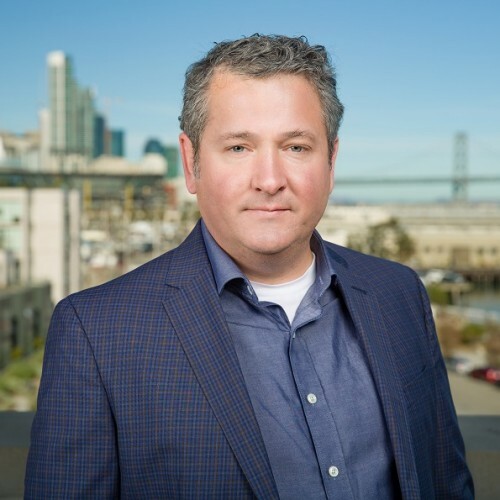 Jason led Tropo as Co-Founder/President/CEO & joined Cisco as part of an acquisition. Tropo’s cloud API platform lets developers easily build applications with real-time voice & SMS capabilities. Jason has been an advisor to Ericsson, Telstra & the Adhearsion Foundation. He holds several patents in real-time communications.